“I am Ashurbanipal” Reflections on the British Museum Exhibition. April 29th, 6.15pm, SOAS Russell Square WC1H 0XG. Alumni Lecture Theatre (Room 110), Senate House North Block, Torrington Square. London Centre for the Ancient Near East AGM and Public Lecture. All welcome. Tickets are now on Sale for Selena Wisnom’s play Ashurbanipal: Last Great King of Assyria, which coincides with the end of the British Museum’s Ashurbanipal exhibition. 4 February Jens Braarvig (Oslo): The Mythologies of Mesopotamia and India: Are They Connected? Neolithic Çatalhöyük updated : a review of half a century of different methods and approaches in archaeological practice. The UNESCO World Heritage site of Çatalhöyük is a Neolithic settlement, located in the Konya plain, in central Turkey. It is a unique example of a well-preserved Neolithic settlement and has been considered one of the key sites for understanding human Prehistory for decades. Since 1993, under the supervision of British archaeologist Ian Hodder, the Çatalhöyük Research Project has been shedding light on how one of the world’s first societies made the transition from hunting to farming, and how it was organised socio-economically. 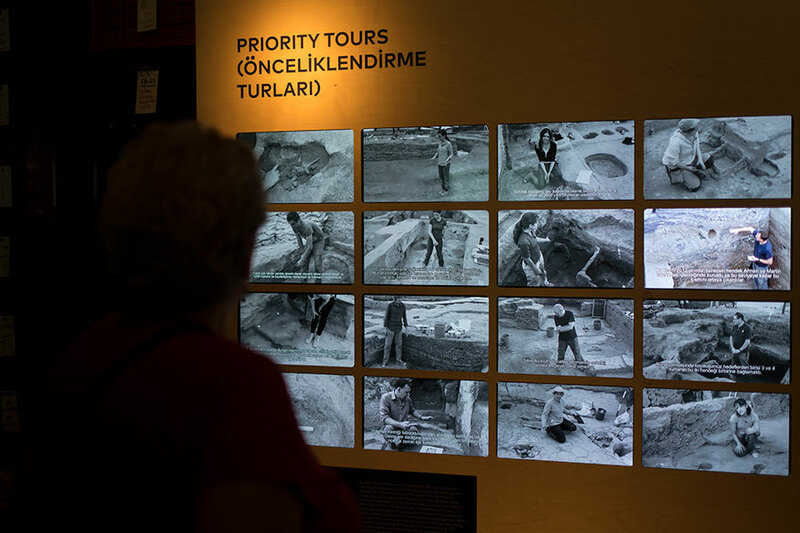 The exhibition “The Curious Case of Çatalhöyük” is developed to celebrate the 25th excavation season of the Çatalhöyük Research Project. 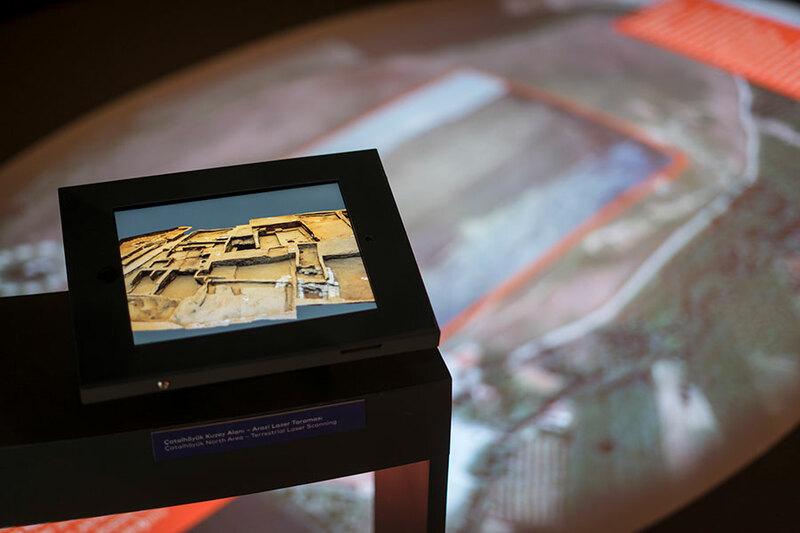 Known for its fascinating cutting-edge archaeological research methods, and laboratory collaborations, Çatalhöyük is presented through experiment-based display features including 3D prints of finds, laser-scanned overviews of excavation areas, and immersive digital displays that bring the 9000-year-old Çatalhöyük settlement back to life. 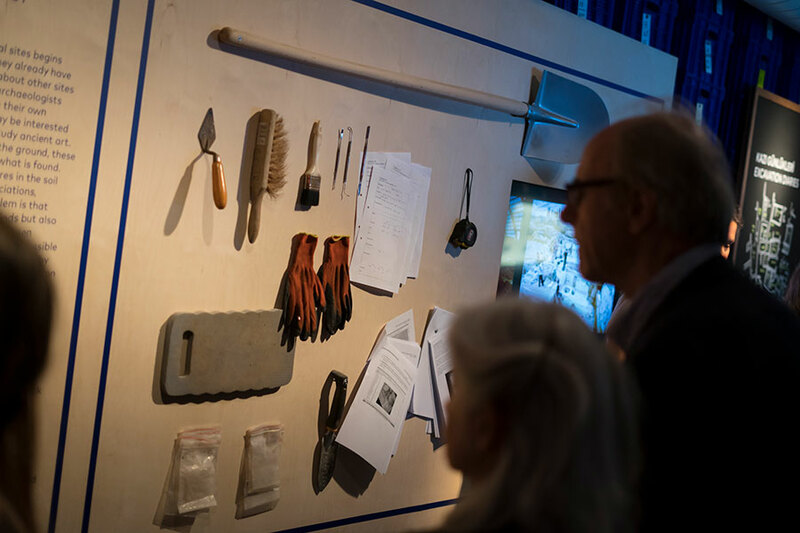 “The Curious Case of Çatalhöyük” narrates the reflexive methods of the excavations from the initial phase when the trowel touches the soil to the documentation of the finds, from laboratory analysis to the transfer of information. It sheds light on the work of the research team of international specialists and elucidates the various stages of an excavation project. Although field excavation remains a primary form of investigation at Çatalhöyük, digital, experimental, and visual reconstruction methods are increasingly employed to aid research and interpretation. 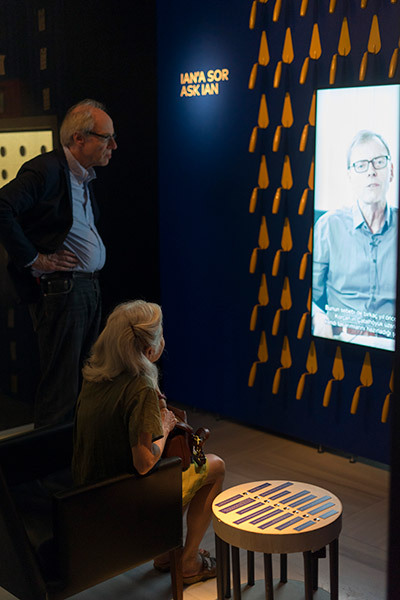 This legacy is reflected in exhibition displays and followed by incorporative artistic interventions to underline how the site has been subject to various artworks and offers new perspectives to understand the life of one of the most complicated societies of its time. People first settled at Çatalhöyük around 7100 BC. During this period, the site was situated in a wetland with a moist and rainy climate. A wide range of resources were available including fish, water birds, and their eggs. On drier ground were agricultural and grazing areas where herds of wild animals could be found roaming. Çatalhöyük was home to a society undergoing a continual transformation, and by 6500 BC, radical changes took place. More efficient cooking pots were developed, which in turn created time for other activities. Domestic cattle and milk were introduced and there was an increase in housing and population density. Burials and ritual behavior also became more elaborate. In this period, many of the decorative features for which Çatalhöyük is famous emerged, such as figurative art. At its peak, 3000to 8000 people lived, worked, and died at Çatalhöyük. The British Institute of Archaeology at Ankara (BIAA), initiated work at what proved to be the unique site of Çatalhöyük. From 1961 to 1965, James Mellaart unearthed 160 buildings in the first Çatalhöyük excavations. Survey work and excavation was resumed on a large scale in 1993 under the direction of Ian Hodder. The discovery of the site caused great excitement in the archaeological community and ever since has been revolutionizing the wealth of knowledge on the technology, art, culture, and beliefs of the Neolithic Age. 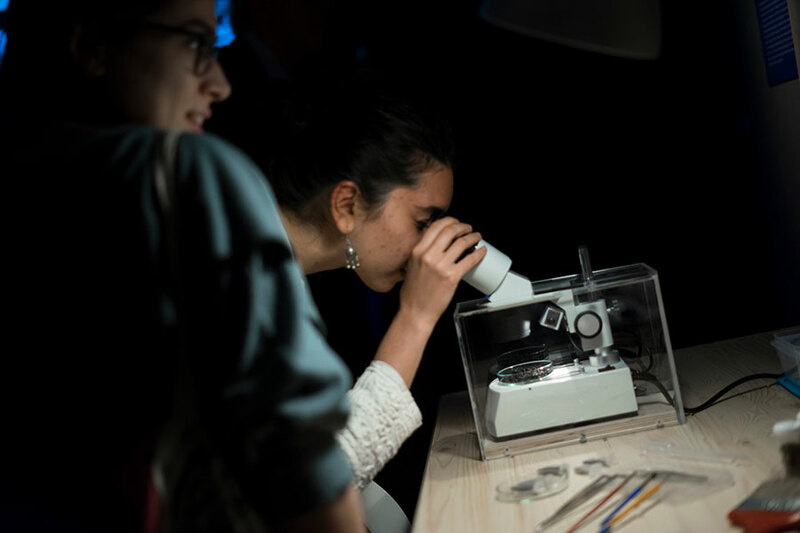 It seems that the past of the settlement is echoed in its present; today, Çatalhöyük continues to host researchers that come from various countries. Here the poster for the London Postgraduate Conference for the Ancient Near East 2018: Ancient Lives, New Stories, at the British Museum. 1-2 December 2018. Papers and abstracts to be submitted by September 30th, 2018. Convened by Andrew George, 6.15pm, 110 Senate House North Block (Alumni Lecture Theatre), Malet St WC 1. Series Supported by the Thriplow Charitable Trust. All welcome. 4 February: Jens Braarvig (Oslo): The Mythologies of Mesopotamia and India: Are They Connected?